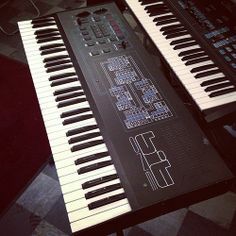 Author Sophie JohnsPosted on August 3, 2016 Categories Instrument Reviews, Popular Music News, UncategorizedTags 1980s, digital keyboard, Digital Piano, iconic, instrument, review, synth, synthesiserLeave a comment on Synthesiser – the history! Today seems to be a day for violins in music news. Nicola Benedetti has hit the headlines with news that her UK tour was a sell out. Although Chase Music is now known for its speciality in electric pianos and portable keyboards, this hasn’t always been the case. Throughout the 70s and 80s Chase Music specialised mainly in synthesisers, but also had a range of excellent organs. A number of outstanding deals were offered to try to encourage keen musicians to learn to play this fantastic instrument. A predecessor of the modern electronic piano, the electric organ boasted a number of features that are incredibly similar to Chase’s line of digital pianos today. Another synthesiser interview! Following the rediscovery of a plethora of old magazines from business man Mr ‘Synthesiser’ Singh last week, another interview from the 80s has resurfaced. Mr Singh talks about what to look for in a synthesiser and how to tell whether or not you are getting value for your money! The London Synthesiser Center was the center for all things synthesiser back in the 70s and after uncovering some long-forgotten archive material, an interview with the company’s director Amrk Singh, from the 70s has come to light. It is amazing to think how far the synthesiser has come since then, and to see how often this incredible instrument is still in use. It was only two months ago when the world acclaimed composer and performer Sara Lowes premiered her long-awaited Graphine Suite which made full use of a synthesiser and a digital piano. The unusual orchestration of the composition created a wonderful sound that somehow managed to marry something like Pink Floyd with Queen’s Flash soundtrack. The piece was enhanced massively by the use of a synthesiser, which just goes to show – synthesisers are not dead! You’ve been called Mr Synthesiser, but are you actually a player? play religious music and the synthesiser was perfect. 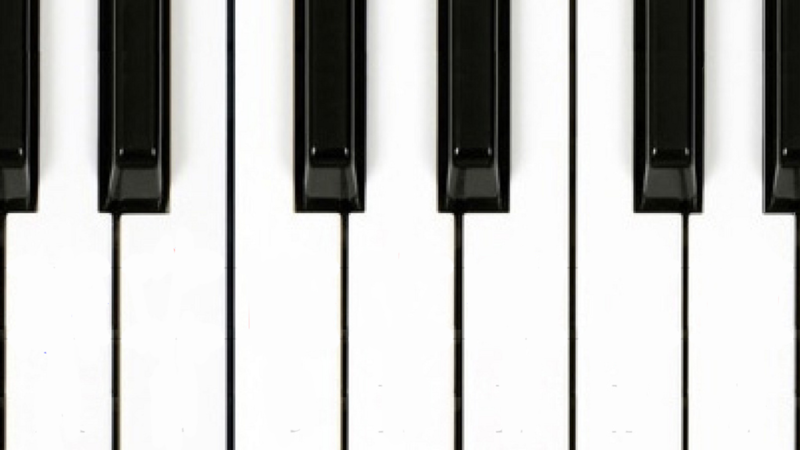 Through the London Synthesiser Centres do you get the chance to form an opinion about the quality of the new generation of electronic keyboard players? I’ve been extremely impressed with the standard of new players from all types of musical background. The synthesiser is no longer the secret weapon of the keyboard players’ arsenal – it is one of the first items that is considered. We get hundreds of young players in our stores who are considering buying a synthesiser as their very first instrument. Isn’t the synthesiser a very expensive first instrument?